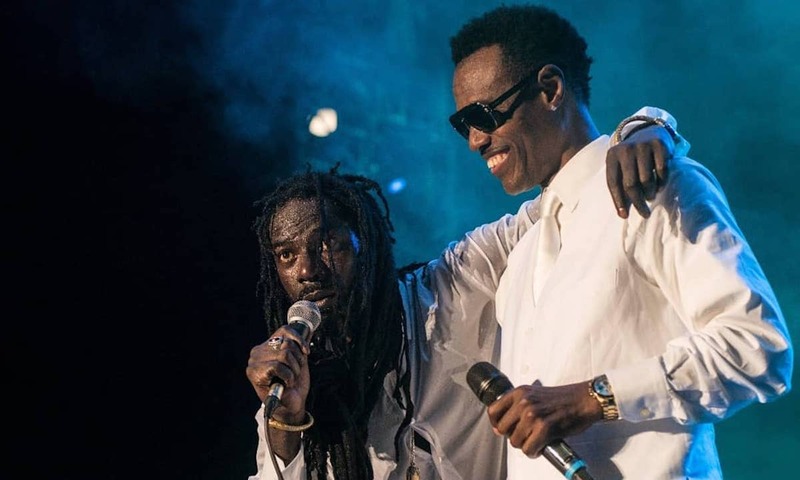 Buju Banton show was a monumental affair on Saturday night. “It’s been a long time, and I just want to thank my brothers for being here with me,” Buju said. The singer also invited artists like Marcia Griffiths and Gramps Morgan who all took turn to perform with the Gargamel. Buju performed hits like “Untold Stories,” “Wanna Be Loved,” “Driver A,” “Make My Day,” “On Bending Knees,” “Destiny,” “Not An Easy Road,” “Murderer,” “Champion,” “Hills and Valleys” and more. Glad in all-white, Buju Banton commands the stage and grip the audience attention from the moment he took the microphone.